Search for "" in the "Practical" category returned 22 matches. My online account with EDF appears to show new rates from January 1, 2018 that are around 40% more than last year's. How is this possible? Who is responsible if tree falls on line in France? Our electricity supply and phone lines go through fragile trees on a neigh­bour’s land. If a tree or branch falls cutting our power or phone lines who is responsible for the repair – us, the neighbour or the utility company? I.S. 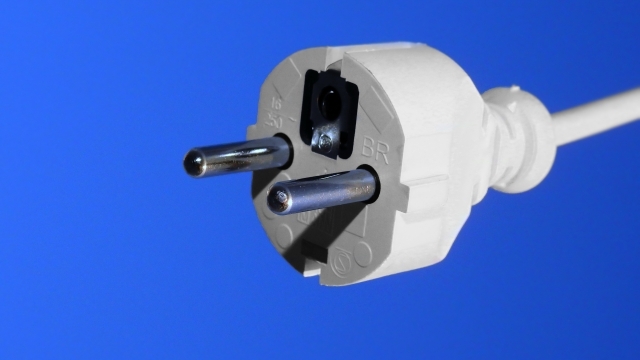 Can I refuse to have a Linky electricity meter? 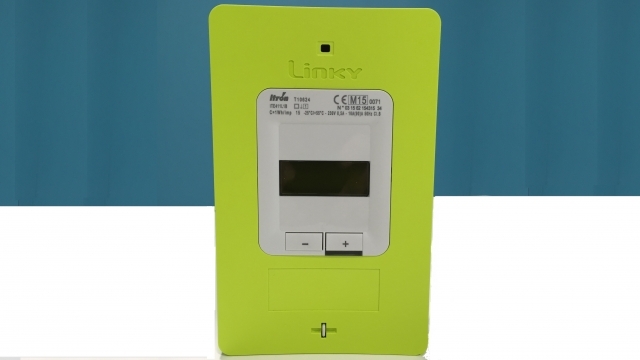 I have been reading some worrying comments about the new Linky electricity meters (overcharging, health hazards…) and really do not know what to think. Some mayors have refused to have them installed in their villages, others accept. Do we have any say in the matter?